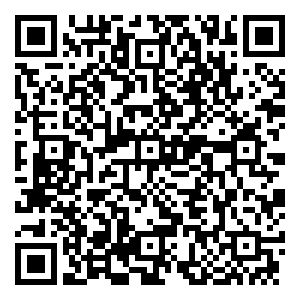 Medpomosch 24 is a chain of comprehensive clinics and diagnostic centers, which offers highly-qualified outpatient assistance and treatment programs across 65 various specializations. 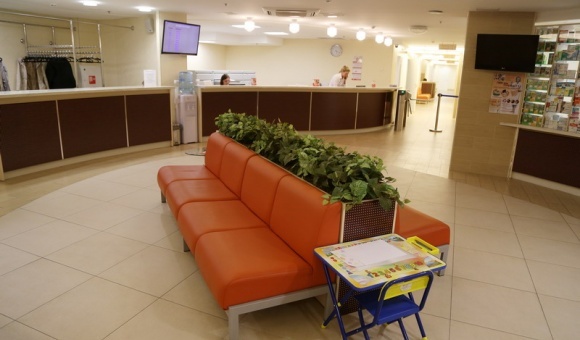 Medpomosch 24 clinics are located in Frunzensky and Krasnogvardeisky Districts, within walking distance from the Metro. 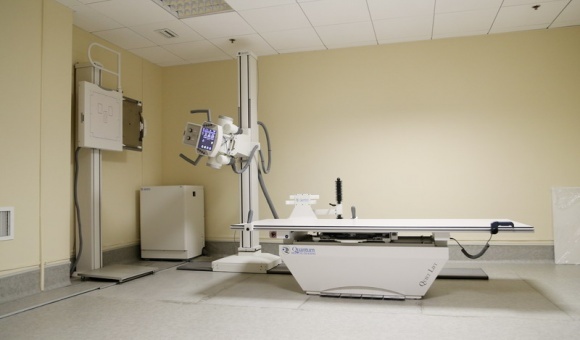 The Medical Center on Balkanskaya Ploschad has been equipped with modern diagnostic and treatment equipment (ultrasonography, x-ray equipment, 24-hour blood pressure and ECG monitoring, echo ECG, bicycle ergometry, endoscopy, ophthalmological complex, and more). The Center’s own laboratory makes it possible to perform all the necessary tests. 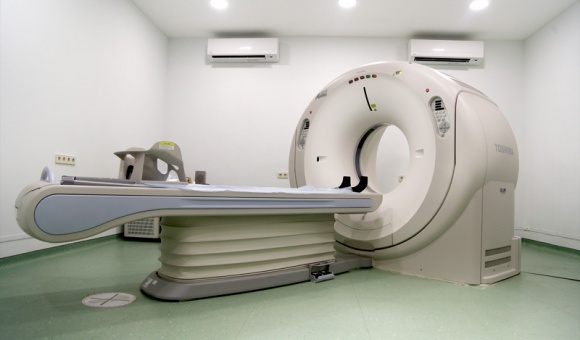 The Medpomosch 24 Clinical Diagnostic Center on Zanevsky Prospekt has its own radiology diagnostics unit, with CAT scans, mammography, and expert-level x-ray diagnostics, which are among the best in terms of quality in St. Petersburg. Medpomosch 24 comprehensive medical centers offer highly-qualified medical staff services, cutting-edge hi-tech equipment, impeccable services and an individual approach to each client.